Book three in the Devil's Isle series. I loved it, I loved it, I loved it!!!! This entire series has been absolutely incredible and this installment did not let me down. After book two ended with a cliff hanger I was dying to gets my hands on this one so I could see what happens next which is why I pre-ordered it and got my hands on it release day. In a truly inspired style Claire forces Liam to admit what he did and that it was wrong (though it does take quite a bit of time for him to do that). I really enjoyed this because most female characters would have caved before hand but not our independent Claire. She has a mind of her won and knows how to use it which she shows very well throughout this entire book. The suspense heats up and of course there is yet another cliff hanger. I highly recommend this book to anyone that read the first two and if you enjoy great YA fantasy books then you definitely need to give these a shot. I loved it so much it gets 5/5 stars. My only regret is that now I have to wait yet again to find out what happens next and the release date hasn't even been rumored yet this time. Go Chloe!!!! *I received a free copy of this book from Netgalley which I voluntarily chose to write and honest review for. Publication date was September 26, 2017. 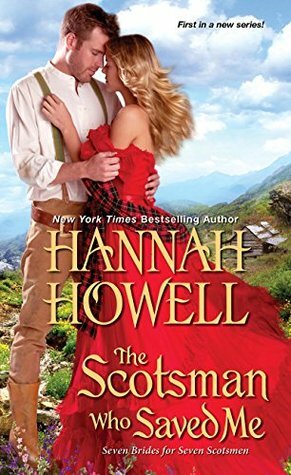 Book one in a series called Seven Brides for Seven Scotsman. Well this book is sure different from anything else by Hannah that I have read. To begin with it is set in the United States. Arkansas of all places to be exact and the time frame is pretty much just as the Civil War is getting started. Who have a group of seven brothers that originate from Scotland that have settled here making a home for themselves with land that they can actually own (this is where the series name comes from of course). The oldest Iain stumbles across a women hiding with a young boy. She just happens to be injured and falls unconscious for days so he takes them both home. She hides what really happened for awhile but when troubles shows up anyways she has to tell the truth. Instead of kicking her out he decides to protect her instead and what follows is a comical romance that goes in a backwards direction from most though I have to admit he does try. I liked the building of the setting as it was quite detailed telling me how they really live. The addition of the British aristocracy as well as the war details makes for a nicely layered book that will keep the reader interested until the last page. I highly recommend it to fans of historical romance giving it 4/5 stars since I really enjoyed it. Book ten in the Michael Bennett series. Michael is having some issues in this book as he deals with his son going to trial for the possession of drugs. He is being used as an examples since he is a cops son and this pushes Michael a little over the edge as he goes a little too far when dealing with the bad guys. It is firmly suggested that he take a vacation with his family once the son is sentenced which is what he tries to do. Little does he know that his old partner really needs his help with a tough situation instead of just being nice by helping the vacation details. Things all work out in the end (for the most anyways) ending on a nicer note. I have to admit that I enjoyed the mystery part of the story even if the family parts got a little too repetitive for me. The inside look at a large law enforcement family is enlightening showing another side that many do not consider. I like the progression in the series and am really looking forward to what happens next for this giant family as they deal with everything going on around them while possibly making life altering decisions. I really enjoyed it so it gets 4/5 stars. Book one in the Henny Penny Farmette Mystery series. This is the cutest book! I really enjoyed the mix of the story, the recipes, and the bits of advice at the beginning of each chapter. It made a nice change from the layout of some books and most of the added little bits were actually quite useful. The story itself also had a nice blend of both a farming and private investigation which seems to provide a nice balance for Abby as she adapts to no longer working on the police force after an injuring made her have to retire way earlier than she would have chosen to. She purchased a farmette to fill her time with and now focuses on bees, fruits, vegetables, flowers, and so much more which I absolutely loved. While running the farmette she also still works as a private investigator which helps with her need to investigate and help people (plus her best friend is still a cop). 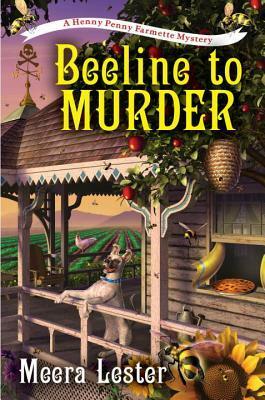 When she goes to make a honey delivery to the chef in town she finds him dead and the police are adamant that it was a suicide so his brother asks her to get involved providing a nice paycheck that will help with farm repairs that are needed. 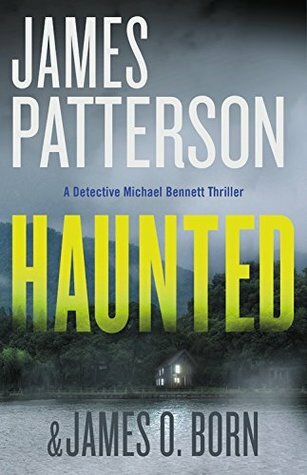 The investigation that follows is an interesting mix between farm work and looking for clues that had me hooked until I reached the last page. I have to admit that I found this book remarkably fascinating. The setting is well described, the characters are described in enough detail to make you love them (especially the little dog that made me laugh), the mystery is well thought out, and the writing style just flows from one page to the next. I highly recommend this book to fans of cozy mysteries or just ones that like a little twist in their mystery novels. I really enjoyed it so it gets 4/5 stars. Ditched at the altar, Shelby Hart tosses down her bouquet, quits her job, and accepts a position as gardener and event coordinator at an upscale retirement community. 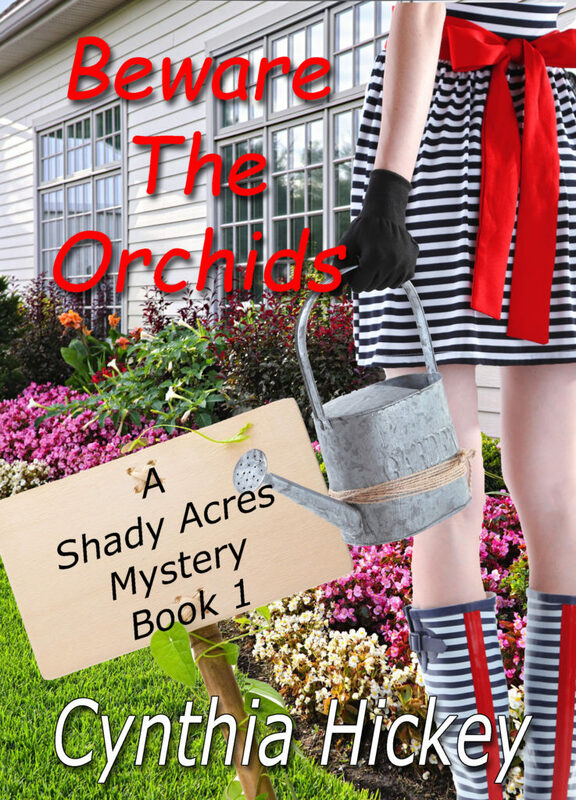 Her first day on the job results with a dead body in the greenhouse under the orchids and with her as the prime suspect! Toss in a handsome handyman, quirky characters, and a flirtatious grandma and the fun never stops. This is a very enjoyable cozy mystery novel. We get to follow Shelby as she performs a complete overhaul on her life after being left at the alter. She resigns as a teacher and signs up to be the gardener/activity director at a well-to-do retirement home. Things are not looking good though when on her first day she stumbles across one of the residents dead in the greenhouse. Feeling unsafe with a murderer around Shelby, family, and friends (both old and new) decide to investigate which leads to a rather funny yet interesting string of events. I giggled quite a few times at their antics which kept the book light hearted enough to counteract the actual violence that kept happening. The story is very well written with strong characters that keep the reader engaged while still guessing what will happen next. I highly recommend it to fans of cozy mysteries and give it 4/5 stars. Book two in the Dukes Behaving Badly series. We have another gentleman that finds out he is a Duke quite unexpectedly only this time it is due to same hinky shenanigans that occurred in the past that causes the current Duke to lose his title making Nicholas the legal heir though the relation is far removed. As if all of that responsibility is not enough a marriage contract comes along with it that he cannot avoid. The marriage moves quick and what follows is comical yet sweet courtship that I really enjoyed. There is just enough drama happening to keep the characters from being boring while the romance parts speak to the romantic in the reader. The author tells an excellent story that highly recommend to fans of historical romance novels. I give it 4/5 stars. 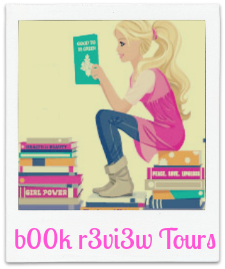 Book four in the Never Girls series. Being a huge Disney fan I find these books absolutely adorable and they are absolutely perfect for readers that love the fairies while being ready to read chapters. The words are not overly difficult for young readers while still being challenging to improve their reading ability. 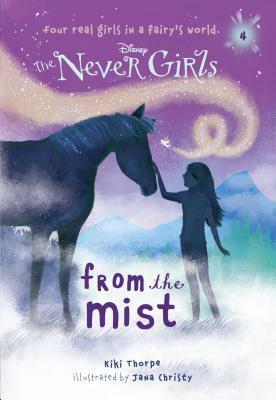 For this installment when the girls travel to Pixie Hollow they find quite a bit of fog and get to meet mist horses which lead them on a mystery/adventure that keeps the reader engaged until the very last page. This is a really good book so I give it 4/5 stars and will be happy to recommend it young readers. Maggie Crozat is back home in bayou country during the most magical time of the year. In Pelican, Louisiana, Christmastime is a season of giant bonfires on the levee, zydeco carols, and pots of gumbo. Except, this year, the Grinch has come to stay at the family-run Crozat Plantation B&B. When he floods travel websites with vicious reviews, Maggie thinks she’s identified him as rival businessman Donald Baxter. That is, until he’s found stabbed to death at Maggie’s workplace. And Maggie and her loved ones become top suspects. The Crozats quickly establish alibis, but Maggie’s boyfriend, Detective Bo Durand, remains under suspicion. With Bo sidelined during the investigation, Maggie finds herself forced to work with an unlikely ally: longtime family enemy Rufus Durand. Her sleuthing uncovers more suspects than drummers drumming, and lands her in the crosshairs of the murderer. 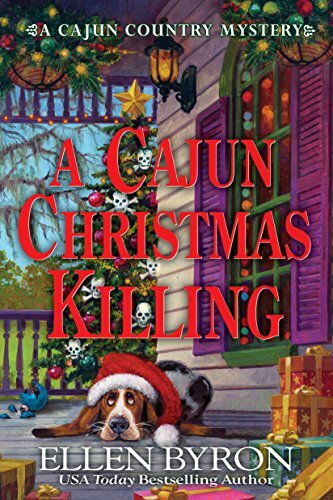 The sleigh bells are jingling, and the clock is ticking for Maggie and Rufus, who must catch the killer or it will be the opposite of a Joyeux Noël in A Cajun Christmas Killing, the recipe-stuffed third installment of USA Today bestselling author Ellen Byron’s Cajun Country mysteries. Body on the Bayou , the second in Ellen's Cajun Country Mystery series, won the Left Coast Crime Lefty Award for Best Humorous Mystery, and was nominated for a Best Contemporary Novel Agatha Award. 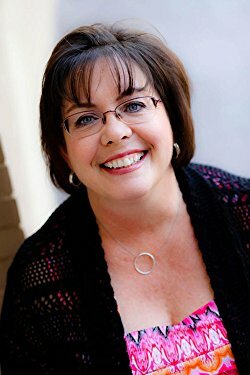 Her debut book in the series, Plantation Shudders , made the USA Today Bestsellers list, and was nominated for Agatha, Lefty, and Daphne awards. Ellen is also a recipient of a William F. Deeck-Malice Domestic Grant from the Malice Domestic Convention. Her TV credits include Wings, Still Standing, and Just Shoot Me, as well as network and cable pilots. 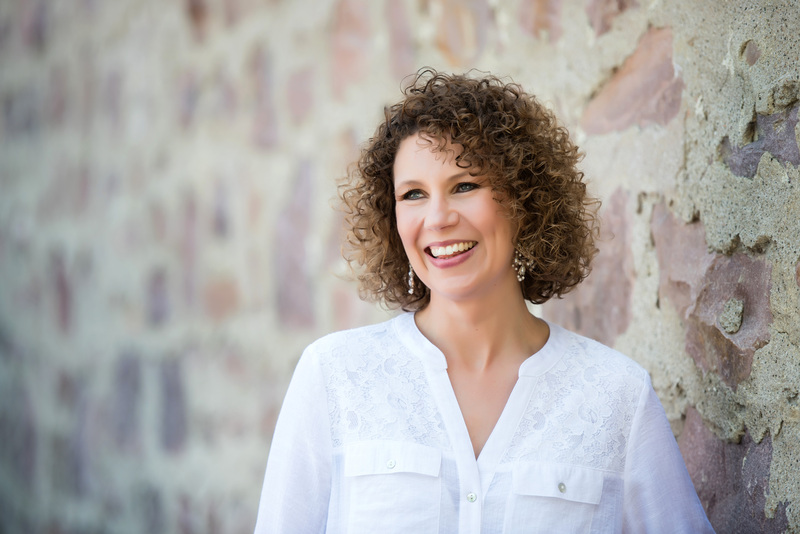 As a journalist, she's written over 200 magazine articles for national publications. Her plays, published by Dramatists Play Service, include the popular Graceland and Asleep on the Wind. 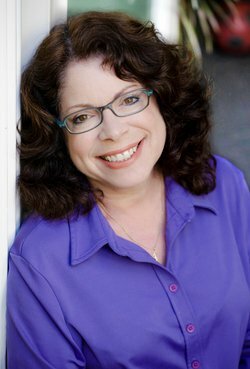 A native New Yorker and graduate of Tulane University, Ellen lives in the Los Angeles area with her husband, daughter, and the family’s spoiled rescue dogs. I absolutely loved this book!! I was actually surprised that I liked it that much since I really enjoyed the last one but could not go so far as loving the thing but this one I could not put down. Things started moving from the very first page and they never really stopped after that which was great. It starts with some family drama and health scares which puts them all under stress. Just when it looks like things cannot get worse the guy they all hate (myself included to be honest I was actually rooting for him to be the murder victim) turns up dead making all the main characters suspects. Maggie cannot help but get involved which of course leads to trouble though they figure it all out in the end. Since the characters are so well established by the this point I really enjoyed catching up with what is going on with them and I just loved the 180 of Rufus as it makes it so much nicer plus as an added bonus Maggie and Bo do not have to hide their relationship. The addition of the past made things heat up though the author handles it all very well while still making things fun. 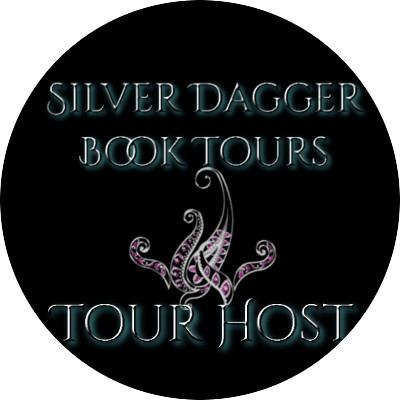 I just loved the mix of strong characters, silliness, action, mystery, secrets, and drama. 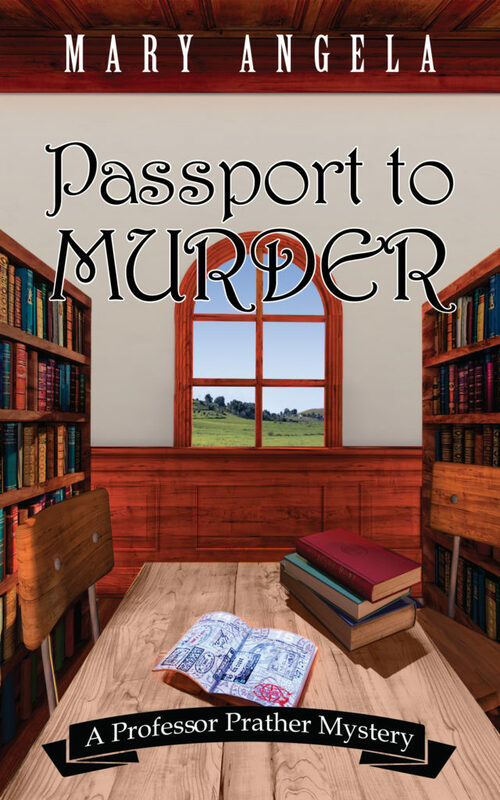 It all combines into a wonderful cozy mystery that I was unable to put down for even a minute. I loved it so much it gets 5/5 stars. Book one in the Duke's Behaving Badly series. This book had me cracking up. We get to meet Marcus who just happened to inherit a dukedom that he really did not expect since there were several other heirs between him and it. No sooner does he learn about his new higher status his daughter (from a previous mistress no less) is dropped off on his doorstep after her mother passes away. Having no clue what to do with the young girl he immediately contacts a new agency in search of a proper governess for Miss Rose. With all of their girls out on assignment Lily has no choice but to go herself though she is worried the secrets from her past will catch up to her. From the first meeting the two of them are drawn to one another and what follows is a lesson in futility as they each try to deny what they fell for the other one. Despite their efforts they fall in love anyways. This is a nice historical romance novel that has two strong main characters set in a world that suits them both. From what I can tell it is historically accurate though considering its a romance novel I could care less if some of the details are off. 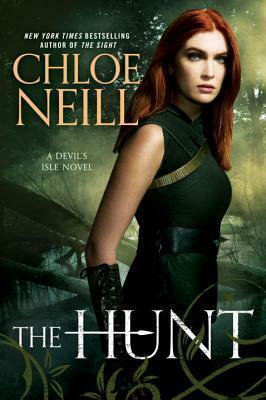 There are a few parts that seem to move really slowly that drove me a little nuts but besides that this is a good romance novel that I recommend for fans of that genre. I really enjoyed it so it gets 4/5 stars. This book was even better than the last one since the characters are firmly established at this point. Em is all set to travel to Paris (where she has dreamed of going her whole life) as part of a University trip. Things get heated as the group gathers to set off since half of them seem to not get along. After a long bus ride to the airport they need they board the flight and things go smoothly until one of the Professor's traveling with them starts acting strange and collapses. She is quickly pronounced dead and the entire group is held for questioning as the plane is turned back to where they started. With her trip ruined Em finds herself investigating again even when she knows she should leave it alone. Again the ending surprised me as I did not expect the killer to be the one revealed. This is a great mystery novel that has a strong female lead, good supporting characters that offer some funny interactions, and enough action to keep the reader turning the page while guessing what will happen next. I highly recommend it to fans of the genre and give it 4/5 stars.